Vettel got the lead from pole sitter Hamilton at the start and had the race under control. 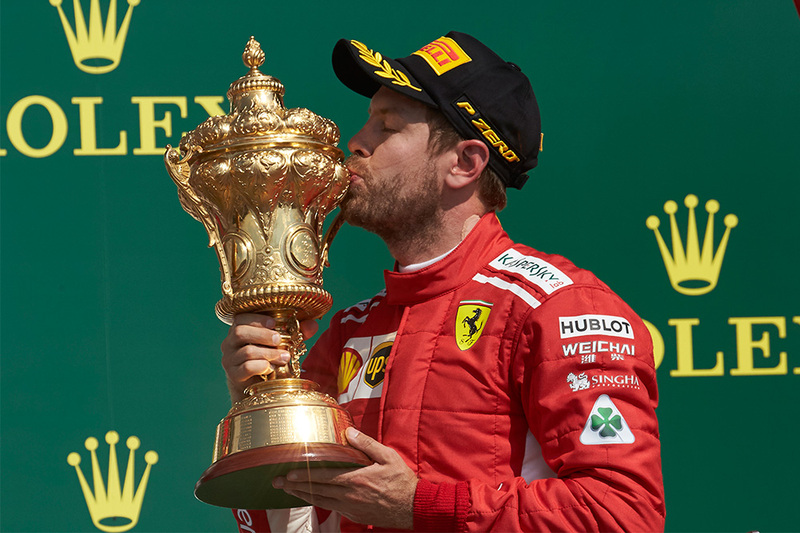 His task was made easier by the fact that his main title rival, Lewis Hamilton, was taken out by Vettel’s Ferrari teammate Kimi Raikkonen at the start and the Finn was given a 10-second penalty at his first pit stop as a punishment. "Interesting tactics from the other side today, but we'll do what we can to fight them and improve in the next couple of races,” said Hamilton on the incident. 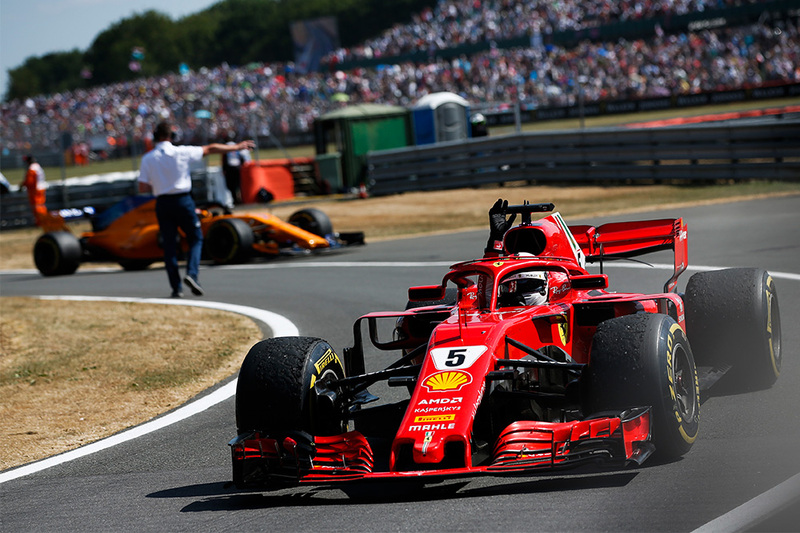 Nevertheless, it was a calm and measured drive by Vettel, which required him to pass Valtteri Bottas for the lead with a bold move at Brooklands corner after two consecutive late Safety Car periods. Mercedes chose not to pit under the Safety Car for new soft tyres, unlike their rivals, which left Bottas and Hamilton on used mediums. They had both been very quick on those tyres in the stint preceding the Safety Car, and in Hamilton’s case, it meant that he was able to get track position ahead of Ricciardo and Raikkonen. 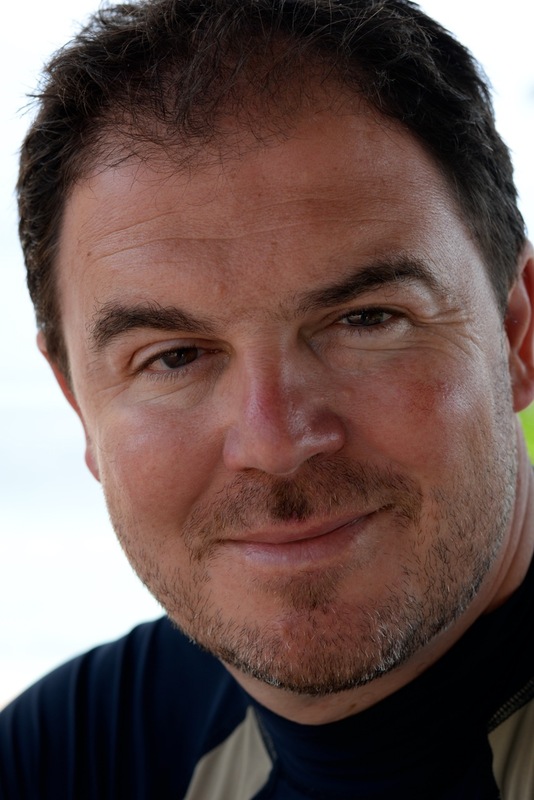 But with older tyres he could not challenge Vettel for the win. 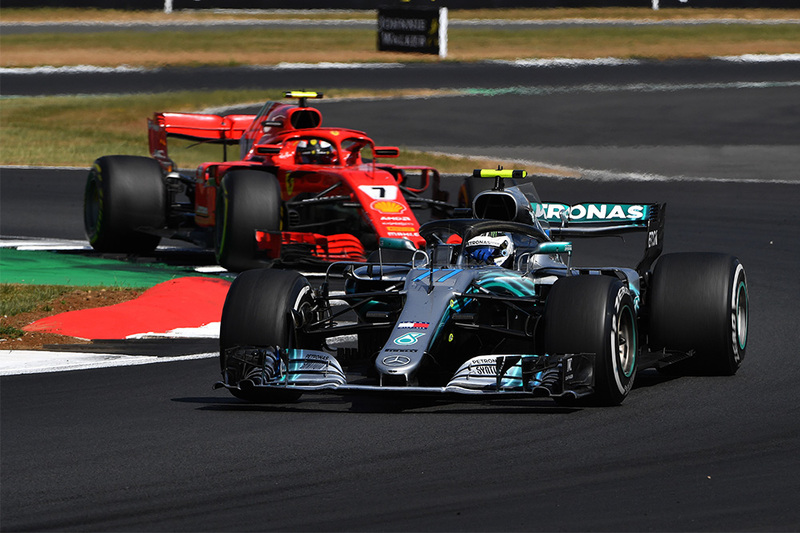 In Bottas’ case it was more difficult; he gained the lead, when Vettel pitted, but struggled on the used harder tyres and slipped to fourth at the flag. The battle in the midfield was entertaining as usual, with positions six to ten finishing within six seconds of each other. Nico Hulkenberg came out as the best of the rest (behind the three teams) in the Renault ahead of Force India’s Esteban Ocon. But Charles Leclerc will consider himself unfortunate, after running strongly behind Hulkenberg, he lost what could have been a seventh place finish when a wheel was not attached properly at the pit stop. Fernando Alonso had a strong drive in the McLaren, making an early pit stop and getting ahead of the Haas of Kevin Magnussen. With Haas’ other car of Romain Grosjean crashing, it wasn’t the points haul that Haas expected from the British Grand Prix after a strong qualifying performance.